The registration system is fully open now. Please follow the instruction to finish your registration. Each submission should have at least one corresponding registration. If you have any special requirement on diet, assistant, etc. please leave your message in the blank of the last step in check out. Please note that your full registration to the conference is conditional on full payment being received no later than by June 15th for the early bird rates and August 28th for later payments. Additionally, the inclusion of papers in the proceedings is conditional to at least one author being registered and payment being received by July 15th 2018. The delegates need to choose their banquet menu while registering. Please pick up your banquet options using the menu below, and you need leave your options (S1 Soup or S2 Salmon, M1 Beef or M2 Cod, D1 Lemon or D2 Pear) when you pay for your registration. If you have any special requirement about the dietary or access request, please also leave us a message when you pay for your registration. For those who have already paid for the registration fee, we will privately send email to you for your menu options. 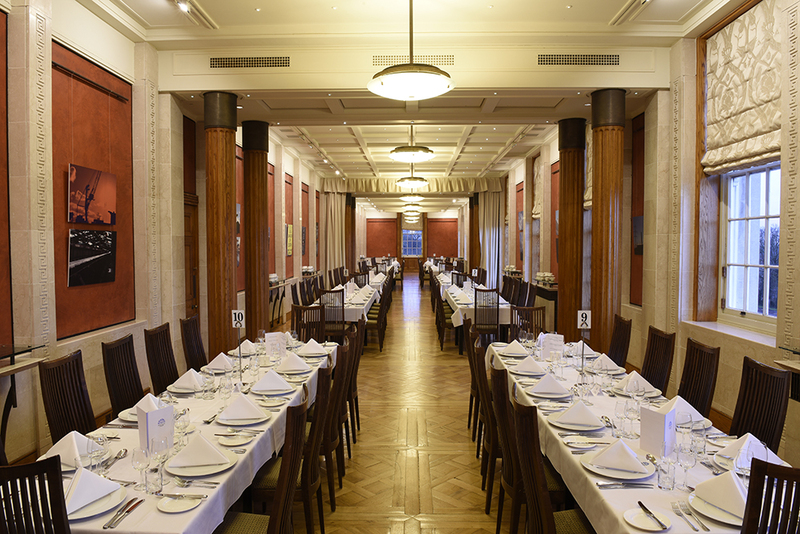 The Banquet of ICMR2019 will be held at Parliament Buildings (Belfast BT4 3ST), which was designed by architect Sir Arnold Thornely of Liverpool. The plans were approved in the Autumn of 1922 and preliminary work began in 1923. 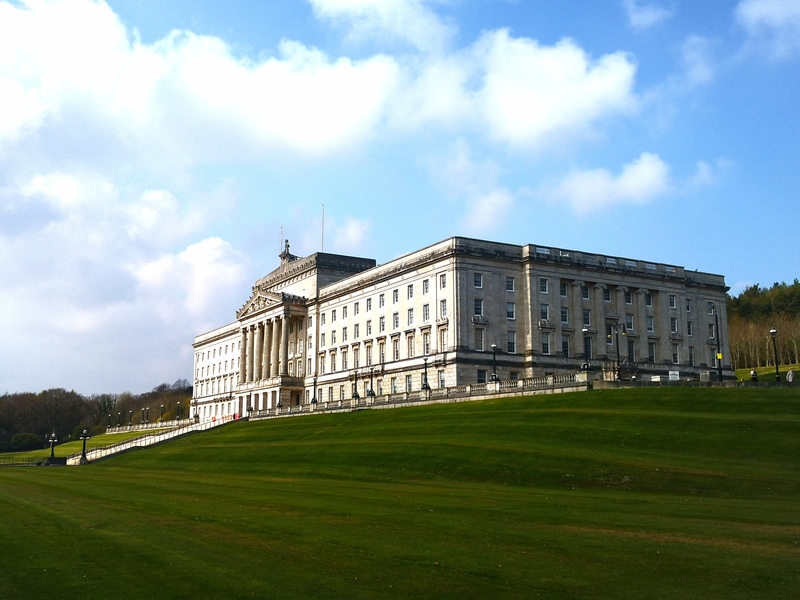 The Foundation Stone for Parliament Buildings was finally laid on 19 May 1928, by the Governor of Northern Ireland the Duke of Abercorn. On 16 November 1932, The Prince of Wales, Edward Windsor, opened Parliament Buildings. For delegates who require invitation letters to apply for UK visa to be able to attend the proceedings, then please email us at icmr2019@qub.ac.uk. Only registered delegates can be issued with the invitation letter at request. In your e-mail, please attach your registration and payment proofs, and provide the following details. Notice: The invitation letters will be issued at most 3 months before the conference date. Any other concern, please contact us by e-mail.